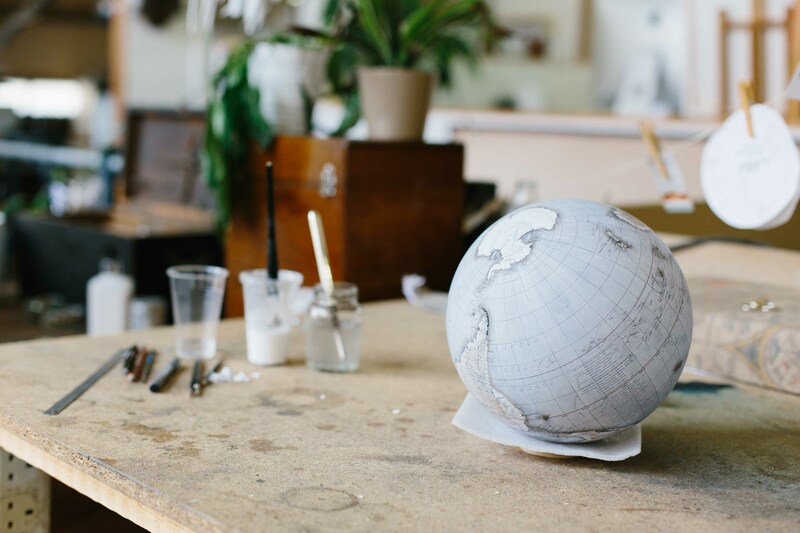 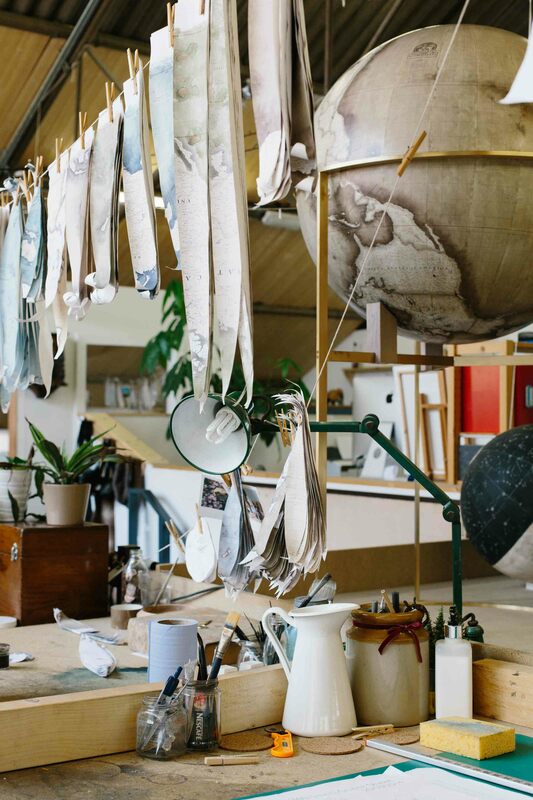 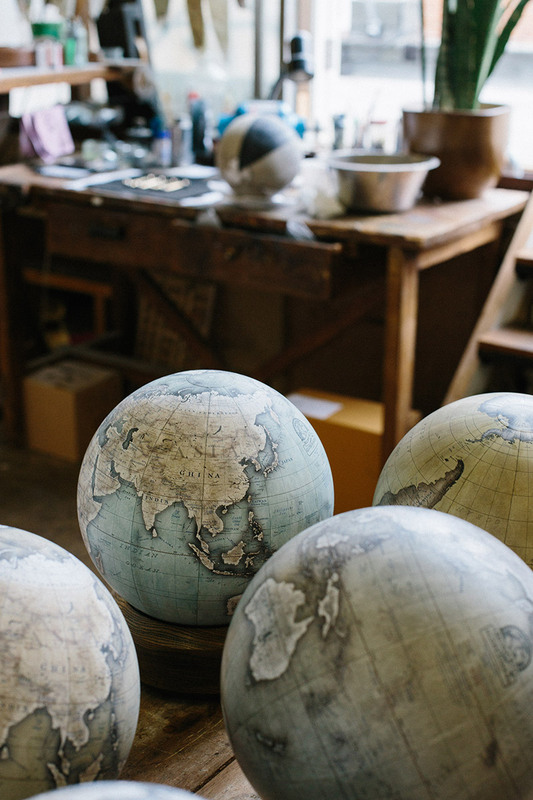 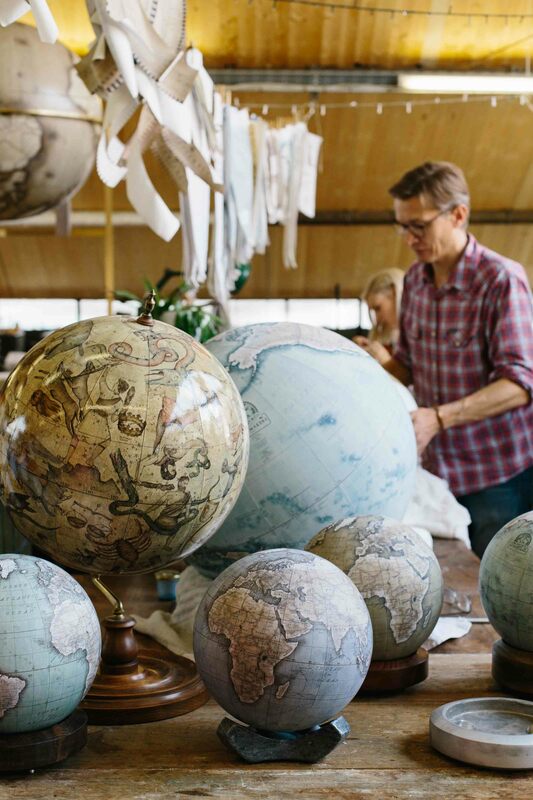 As one of the only traditional globe makers in the world today, Bellerby Globemakers craft everything meticulously by hand and with heart. 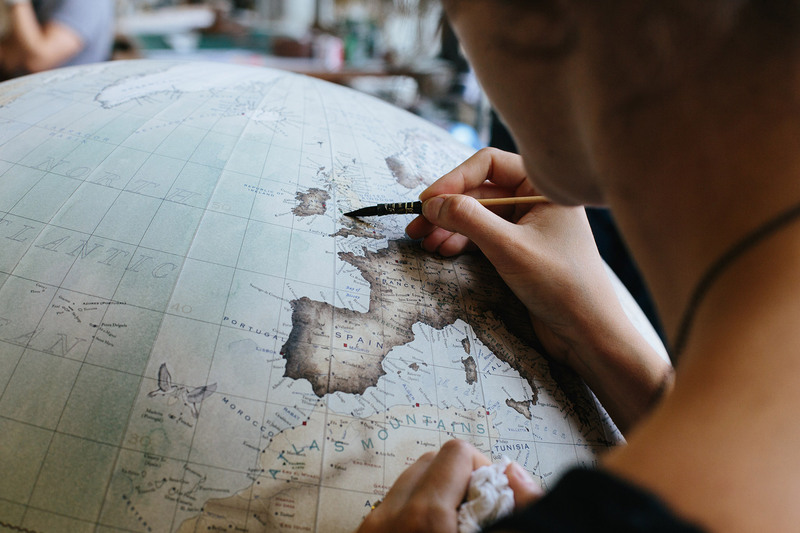 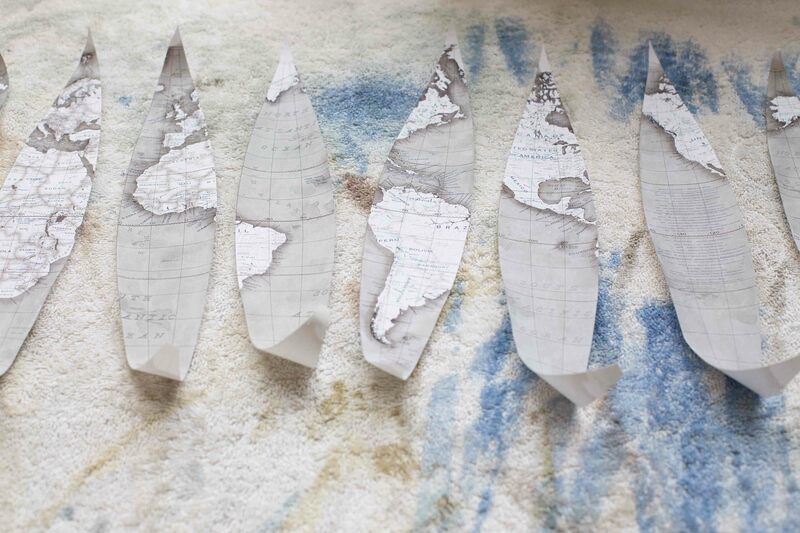 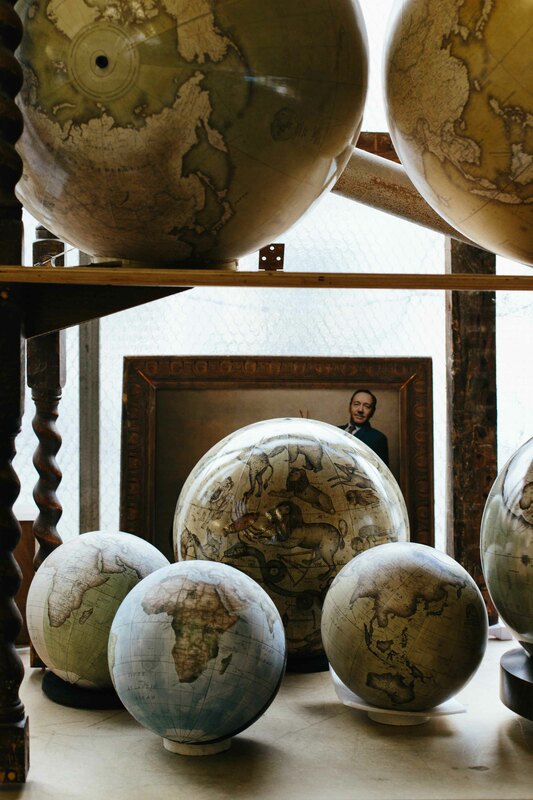 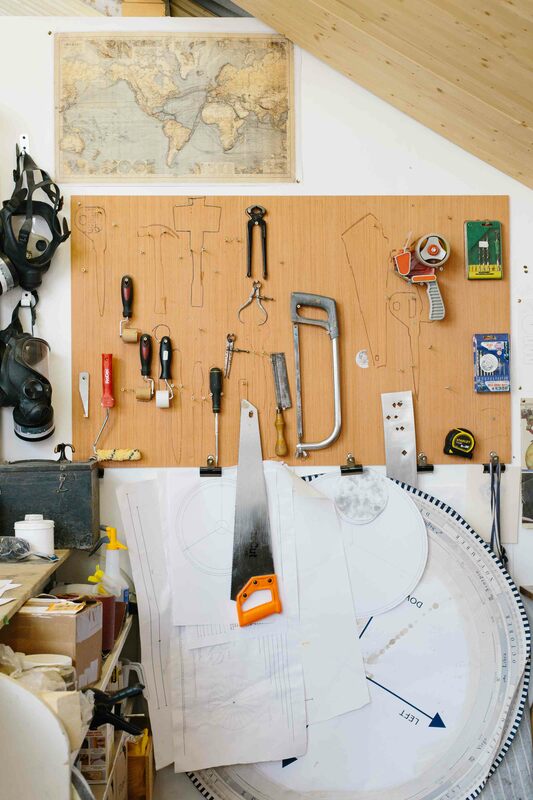 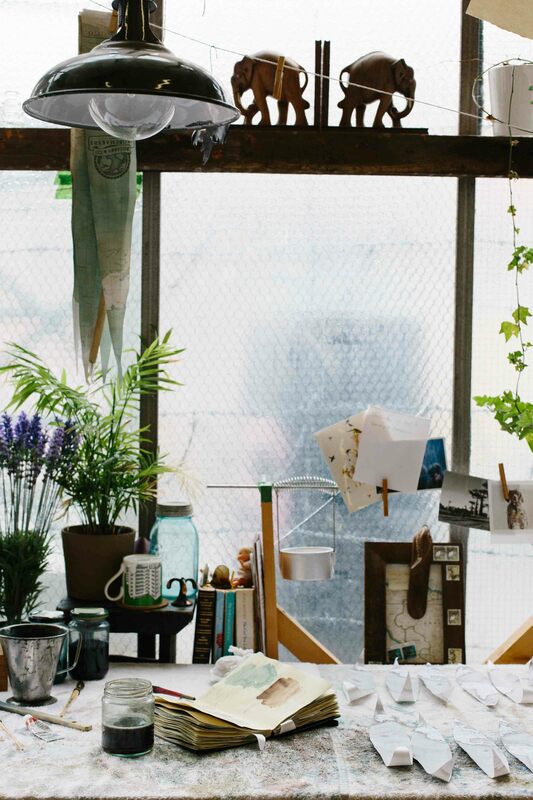 Their small team of makers develop and personalise each of their maps, print them, cut them, craft each of the pieces around a globe, before sealing and sending them off to a new home. 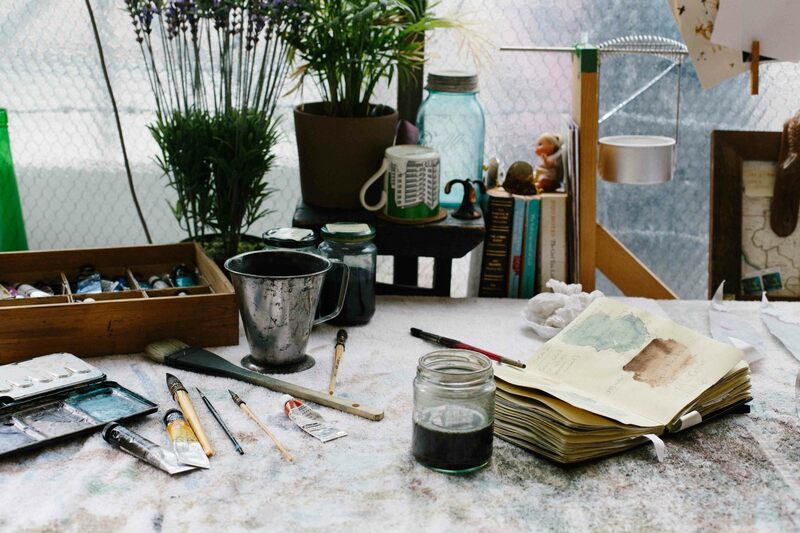 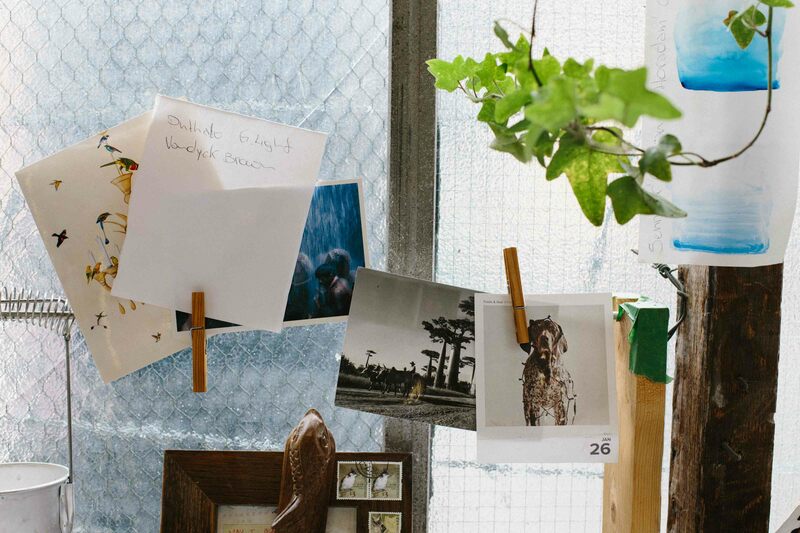 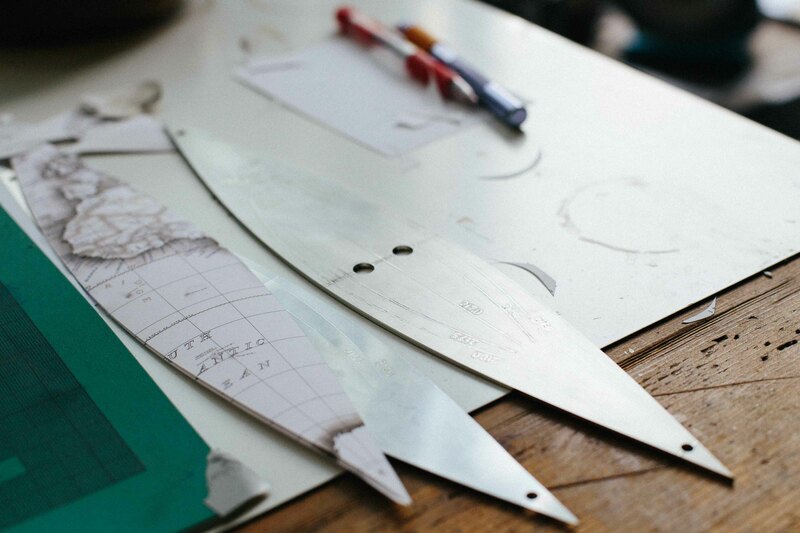 These are some pictures taken on a visit to their studio based in North London.